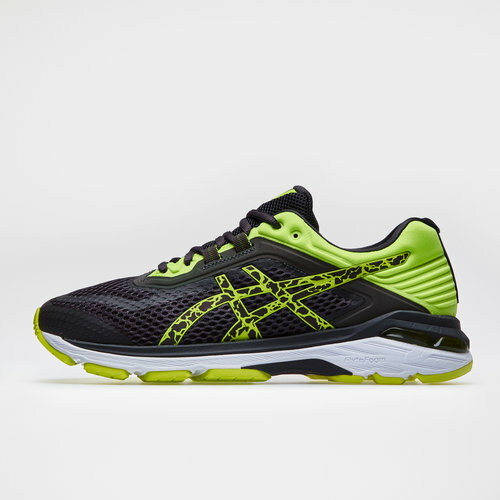 Giving you the platform to rack up the miles, lace up a pair of these GT-2000 6 Lite Show Mens Running Shoes in a Dark Grey and Safety Yellow design from Asics. 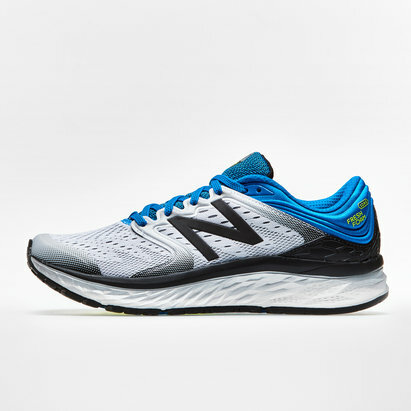 These mens running shoes are like every pair of Asics trainers, solid, reliable and they won't let you down. 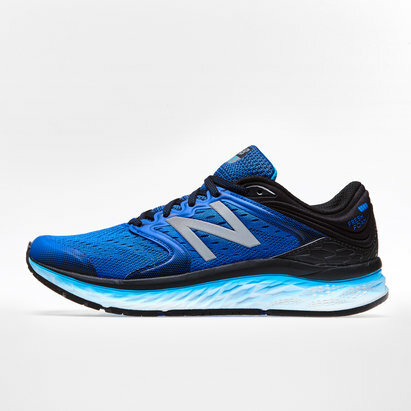 Perfect for overpronators, the trainers design helps you take aim at your running targets at every pace, keeping your foot supported all the way from the first mile to the finish line. Every landing is softened by the visible GEL cushioning in the rearfoot, while FluidRide provides the ultimate combination of bounce back and cushioning properties with reduced weight and exceptional durability. You’ll also get extra support with internal elastic bands in the upper that wrap around your midfoot. In a design that will make sure you're seen even on the darkest street, make sure you lace up a pair of these Asics GT-2000 6 Lite Show Mens Running Shoes.